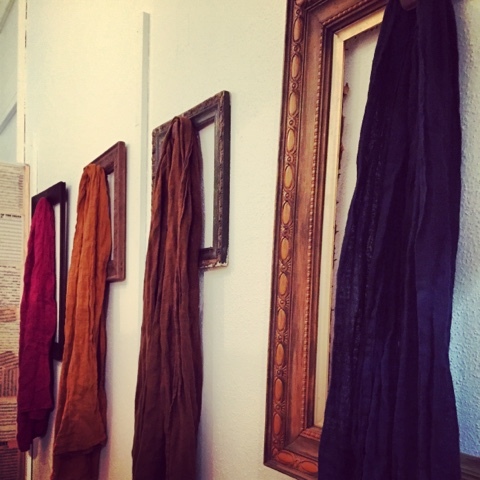 Just got back our new shipment of linen clothing from the dyers and I am thrilled with the new colours! Gorgeous Anna wearing one of the new dresses! 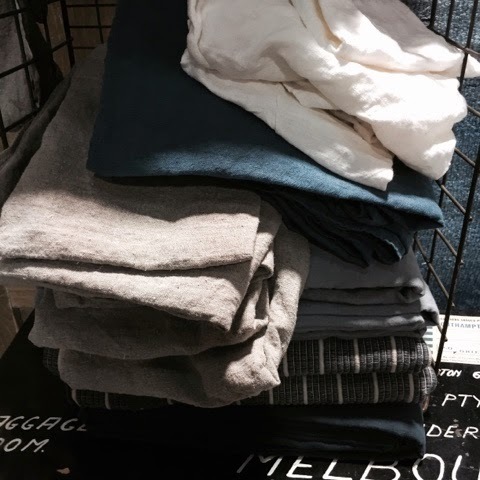 Check out our new delivery of linen in our Hawthorn East Store. 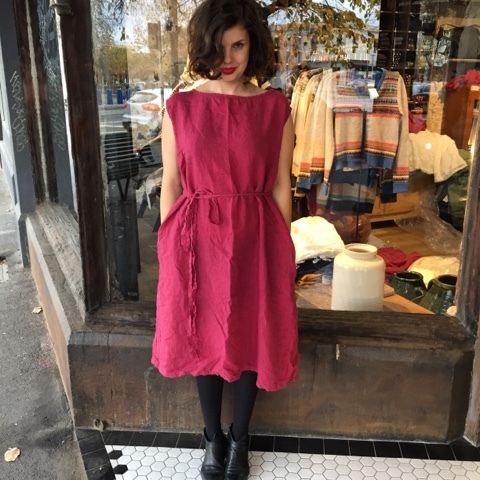 All the stock currently on our on-line store is available at our Albert park store only, so don't forget we have many of our wonderful staple brands such as Lilith, Barbra Lang, Ewa Walla, Tampico, Bensimons and more in our Hawthorn East flagship. You can follow us on instagram under @scarletjonesmlebourne to get instant updates on stock arrival, 'around the shop', daily inspiration and musings by Lynn. If there is anything you'd like to see in our on-line store we'd love to hear from you. 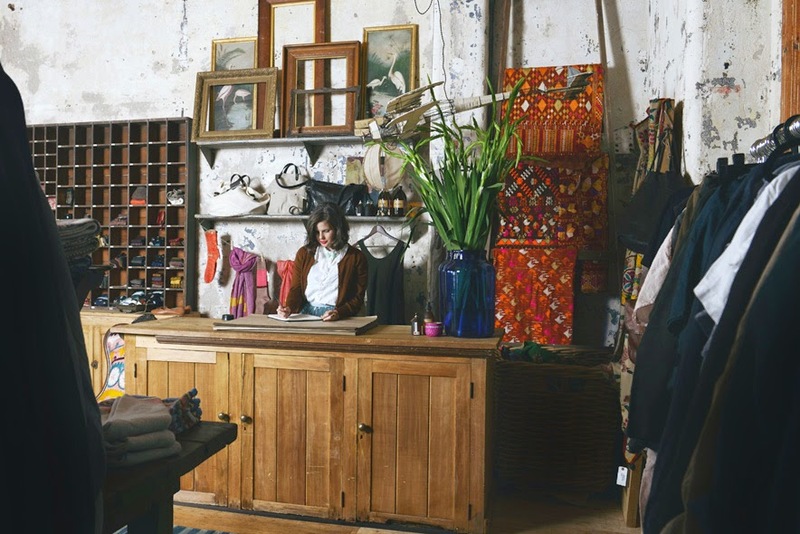 Thank-you, our dear customers for all the support over the years and to helping us grow and continue to give you quality clothing and products from artisans from around the world. We salute you!